If words were beans you could feed the whole world with the words I’ve expended in writing this novel. You could paper the walls of houses up and down the length and breadth of England with the drafts I’ve printed out and chucked away. If you stood all my sentences end to end they would stretch to the moon. if you broke them all up into letters you’d need a Scrabble bag the size of Russia to hold them. I still haven’t finished it. My face when someone asks about my novel. 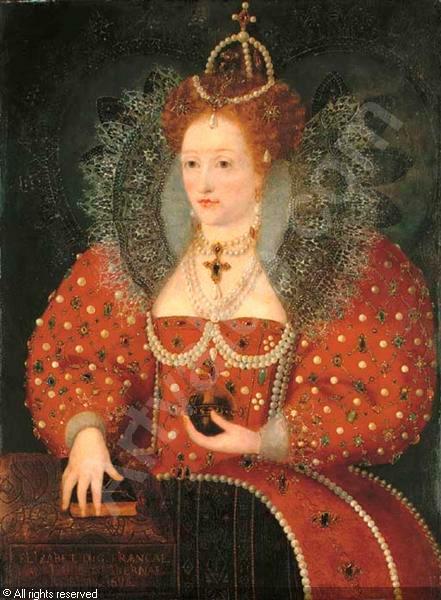 When I’m queen we shall outlaw ‘still’ and ‘yet’ in all public discourse on the subject of printed works and their nearness to completion and/or the duration of time thus far expended with the purpose of completing said printed work. We shall, in addition, outlaw the asking of these questions by all persons not sufficiently, themselves, acquainted with said process. Prithee, kind sir, refrain from your impertinent questioning. Instead, bringeth cake. When I’m queen, those persons who, personally, have no prior, personal experience of the production of a printed work of novel-icular length, shall be disallowed from the raising of eyebrows when excuses are made responses are given. Any and all persons encountered by the person encountering Herculean labours in novel-icular service shall select from the list 7(b) to be found in Appendix 12(f), titled: Soothing Statements. Under no circumstances should comparisons ever be drawn with rocket science or coal mining. In such cases (as indeed sanctioned by the Pope himself) a punch in the face may be forthcoming. I think I may have stuffed up my novel. So, yes, I am still writing my novel and, no, I haven’t finished yet. Soothing Statements gratefully received. ← The Four Horse Pills of the Apocalypse. 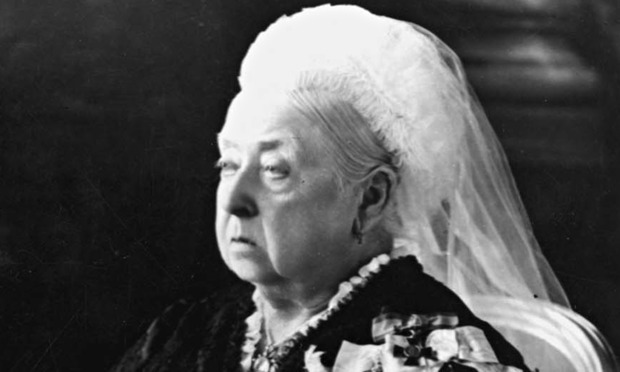 I was just reading this (rather than editing my novel) and the thought of you and Queen Vic looking the same had me chuckling to myself. Children thinking I’ve definitely gone nuts this time. Generally though, I was impressed how reasonable you will be in the future. No ‘Off with their heads’ or public hangings, burnings at the stake or good old torture in The Tower. I think you must be a far nicer person that I am. Worryingly I have sent 30,000 words to Michelle. At least half of that I thought was duff. I’m now reading the next 30,000 chunk and likening it a whole lot better BUT is that good? Who the hell knows? I’ve also lost threads which should travel continually through the whole story and one character even changed his surname – twice! Not mean’t to happen!! As I have the cold from Hell (hopefully clear of germs and disease by Saturday) I put it all down to snot dulled brain syndrome. I can at least live that dream until Michelle no doubt puts me straight in a week or twos time! See you at Frank’s for caffeine and much sympathy. Caffeine and sympathy will both be needed! Sending tissues and throat sweets 😦 poor you. I have been moonlighting with some flash fiction over the weekend… novels are so hard, aren’t they? GROAN. Even when you finish it’s not finished. I thought I was (mostly) finished with this story I’ve written, but the next step in the process (finding an agent) has me wanting to chuck it all, too. Erm… just reread that article and, after his wife’s comments, he didn’t return to the novel for 6 years… Maybe I’m not so cheered after all! I dunno. I don’t take much solace from the experience of an established (and celebrated) author who is unhappy with his latest work and decides to toss it out and start over. I guess what troubles me is the not knowing part (that is, not knowing if the work salvageable or not). I guess what bothers me about those agents and the sorts of books they’re looking for is that they’re not really looking for books. Well, maybe they are. That is, they’re looking for books that can be turned into movies. I’m absolutely stunned at the seemingly insatiable demand for YA, even after Harry Potter and the Hunger Games and all the knock offs. I shouldn’t be stunned, but I am. Gone Girl is a very good half a book, in my opinion. Flynn explores a lot of interesting themes (the underside of marriage, manipulation in all its forms) in the first half. The second half of the book is so much movie-of-the-week melodrama, unfortunately. I think a loss of confidence is a loss of confidence; established writers seem to suffer too, I think. I totally agree with you about agents wanting, essentially, movie scripts they can flog twice: once as the ‘novelisation’ and then again as the film. It is pretty galling. And you’re spot on about Gone Girl.